Your full preview of what to expect at 2018 RFM Fall Indoor Markets! Indoor farmers' markets are moving to a new location! 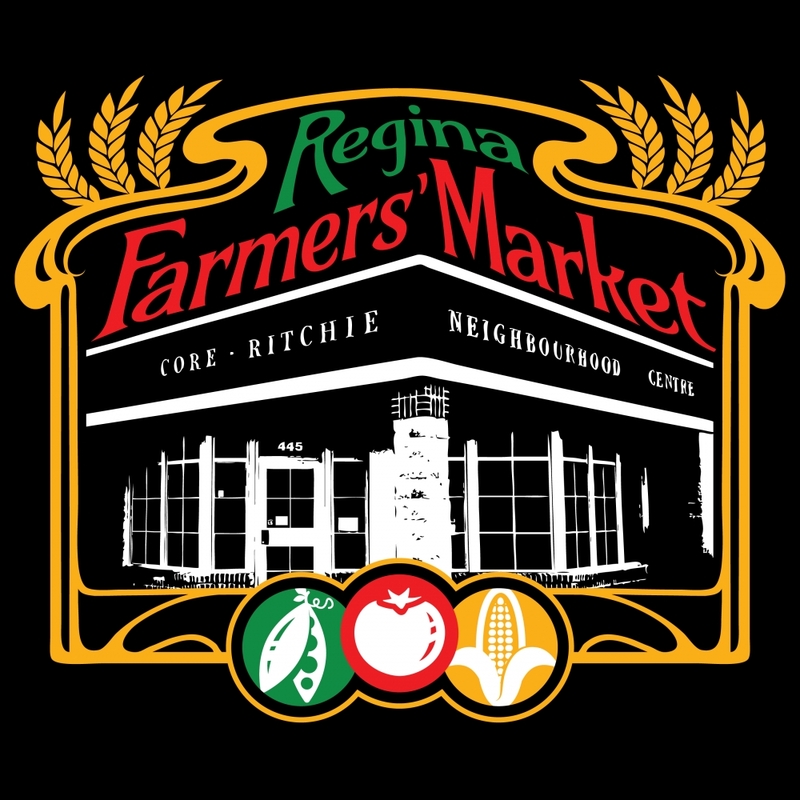 Starting Saturday October 13, 2018, indoor markets will take place at the Core Ritchie Neighbourhood Centre (445 14th Ave, corner of 14th ave & Edgar St.). The Core Ritchie is a fabulous new home for us, with plenty of space and parking. It's also wheelchair accessible, which had long been identified as a major limitation of our previous space. Not only that, but the Core Ritchie boasts indoor and outdoor skating rinks, a public library branch, and an accessible outdoor playground. We are beyond excited to add to the vibrancy of this already amazing public space! 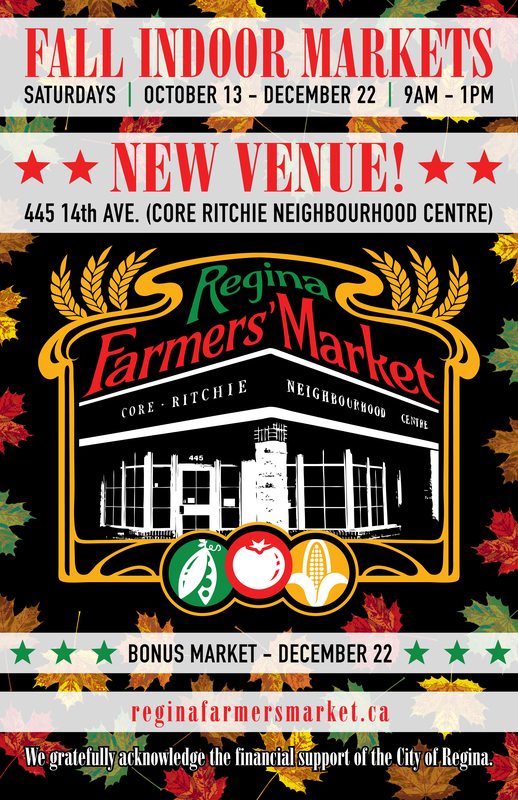 • Core Ritchie is home to a public library branch, indoor and outdoor skating rinks, an accessible outdoor playground... and now the Regina Farmers' Market! Need more information? For information on specific market dates, visit our Market Calendar and click on the market date in question. Or contact us any time!